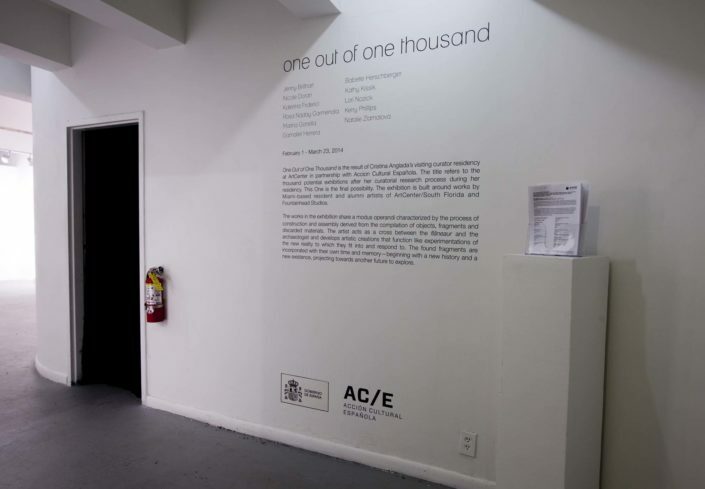 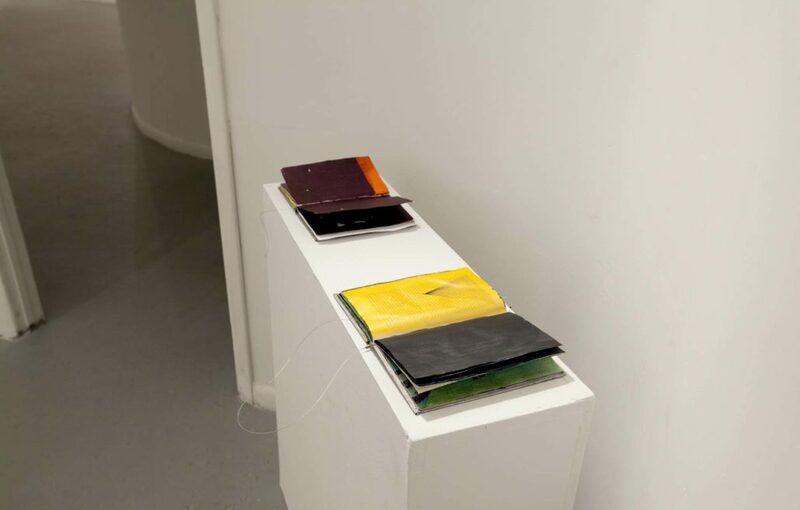 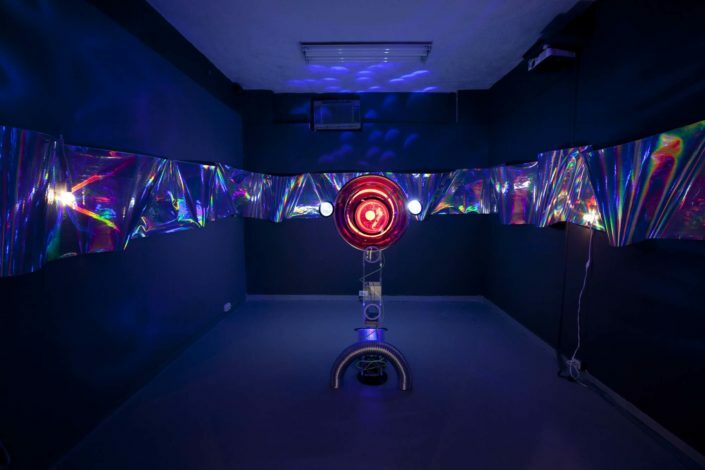 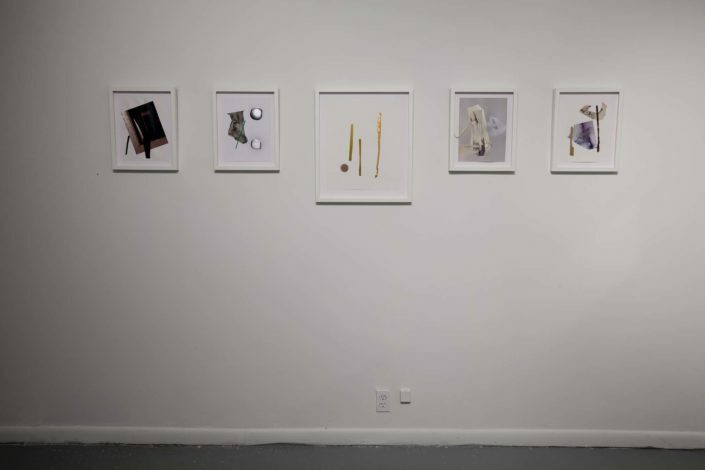 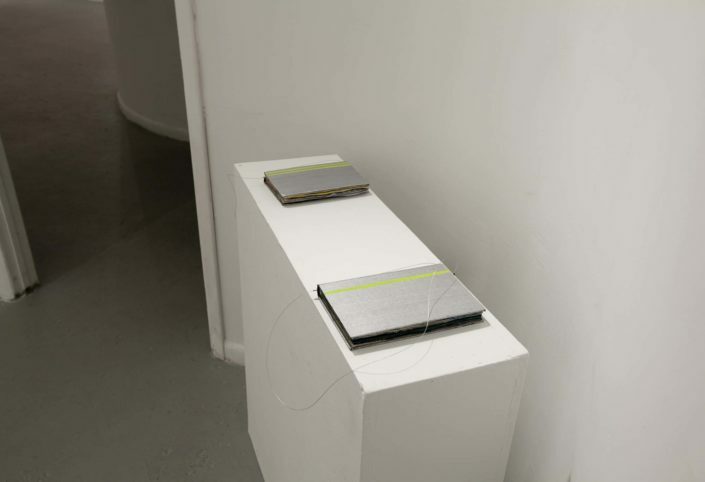 One Out of One Thousand is the result of Cristina Anglada’s visiting curator residency at ArtCenter in partnership with Acción Cultural Española. 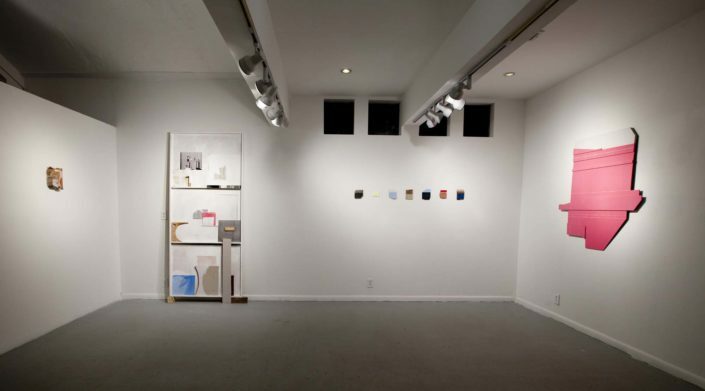 The title refers to the thousand potential exhibitions after her curatorial research process during her residency. This One is the final possibility. 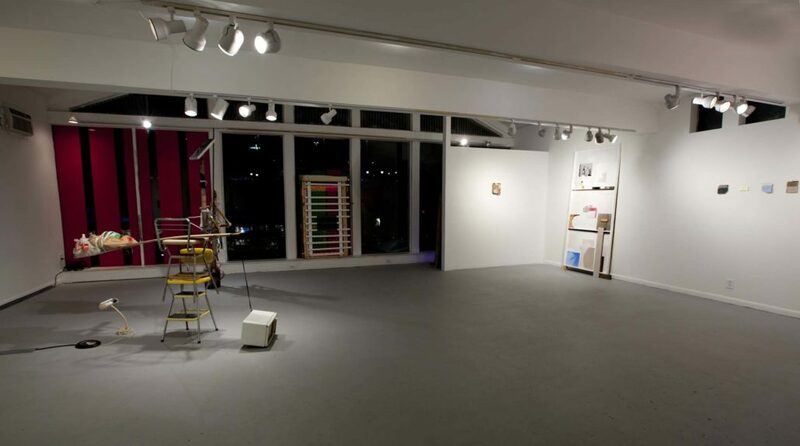 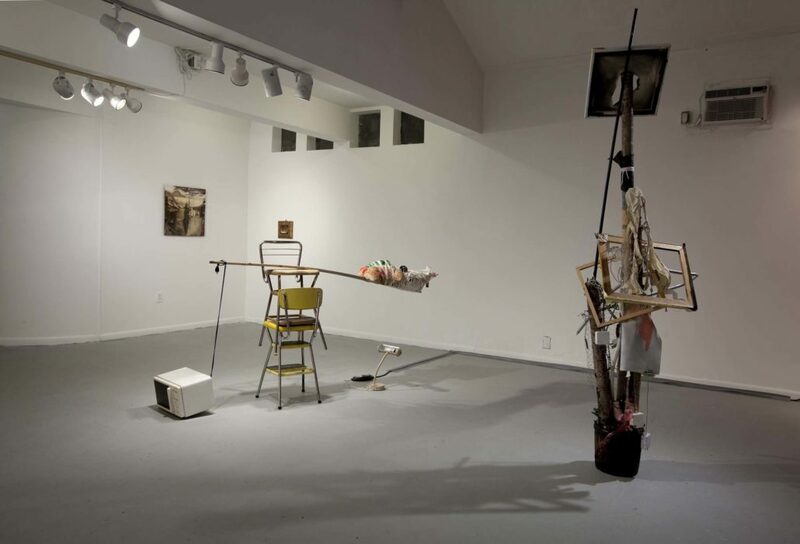 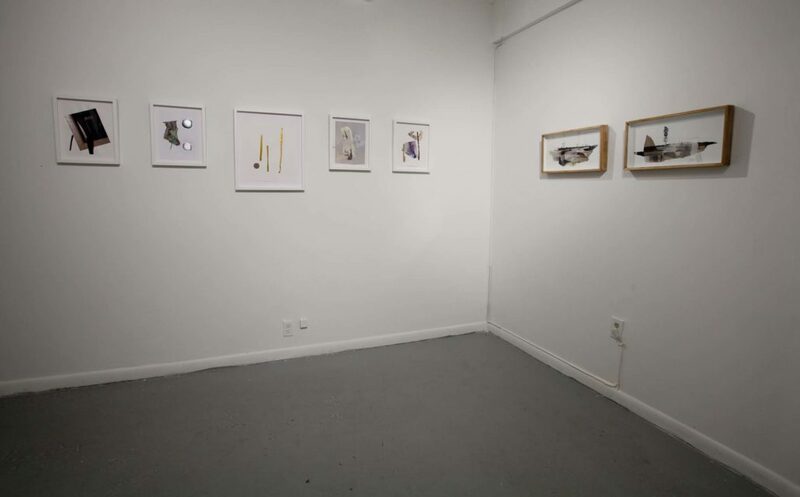 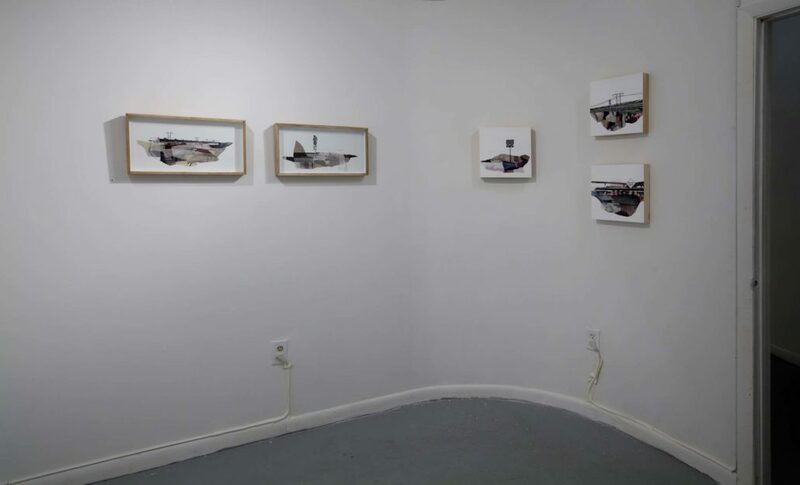 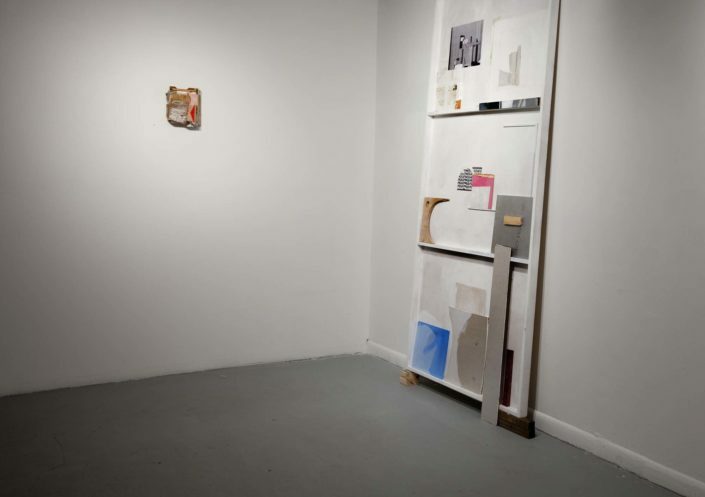 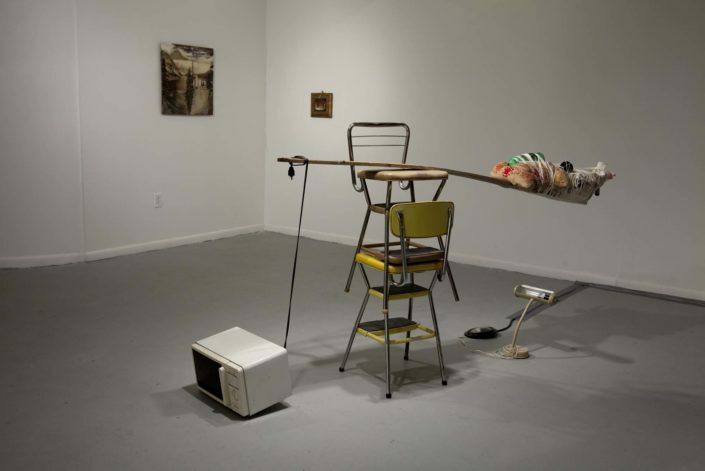 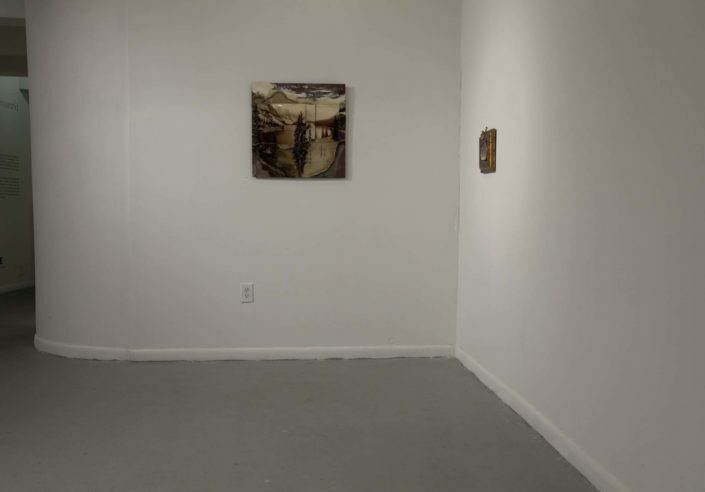 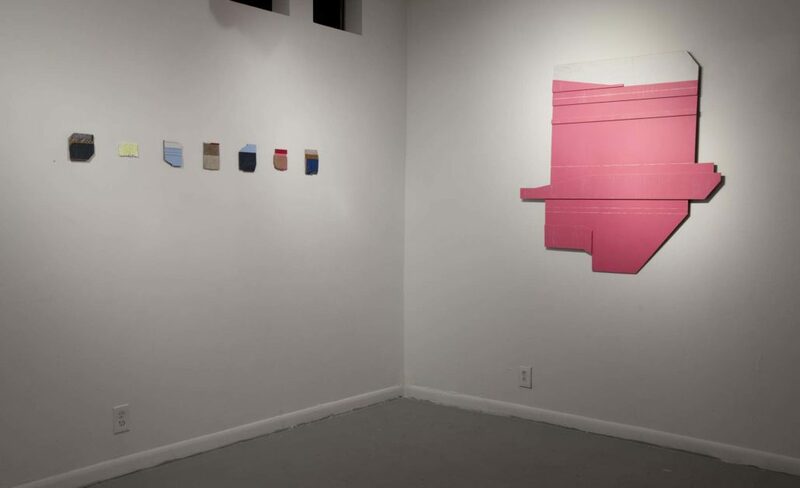 The exhibition is built around works by Miami-based resident and alumni artists of Oolite Arts and Fountainhead Studios. 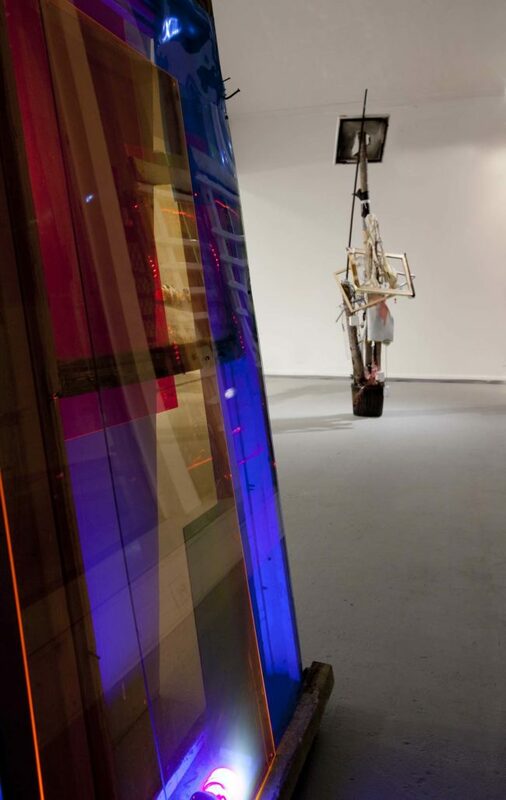 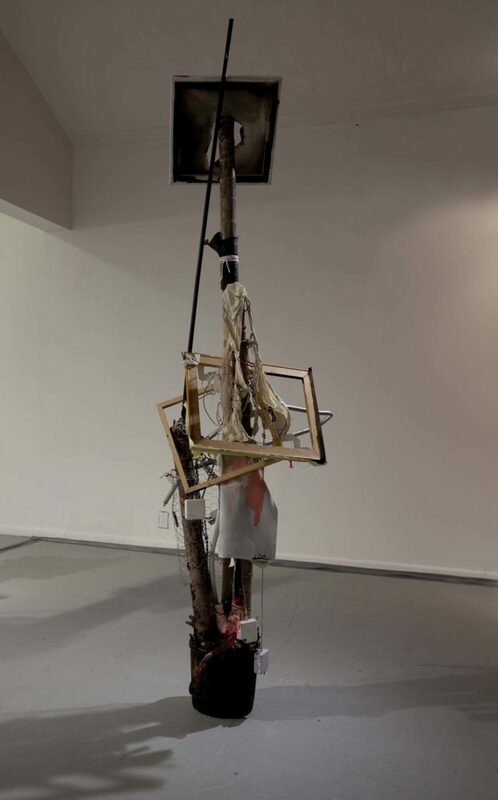 The works in the exhibition share a modus operandi characterized by the process of construction and assembly derived from the compilation of objects, fragments and discarded materials. The artist acts as a cross between the flâneaur and the archaeologist and develops artistic creations that function like experimentations of the new reality to which they fit into and respond to. 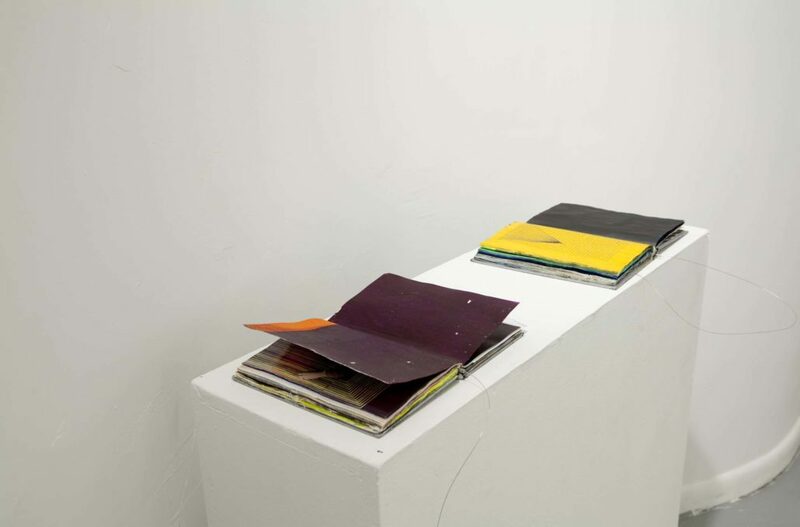 The found fragments are incorporated with their own time and memory—beginning with a new history and a new existence, projecting towards another future to explore.